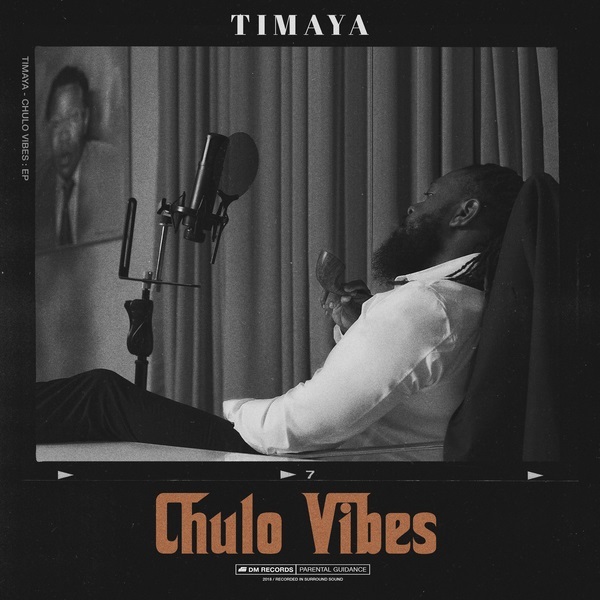 DM Records Boss, Timaya also known as Papi Chulo has released his long awaited project “Chulo Vibes” EP. Off Timaya‘s new project, here’s an impressive track called ‘Obrigado‘, produced by Micon Beatz. Mixed and mastered by STG. The Chulo Vibes EP compiled with songs like “Pull Up” with Burna Boy and “Balance“, features African Giant, Burna Boy, East Africa superstar, Alikiba and Trinidadian soca music king, Machel Montano. Chulo Vibes EP is a complete body of work which restores Timaya as one of the Kings of Nigerian music. Timaya adds more fuel to the burning fire.